£500 Mixed Low Value Gummed, 22% Discount, Just £390! Fantastic value deal. 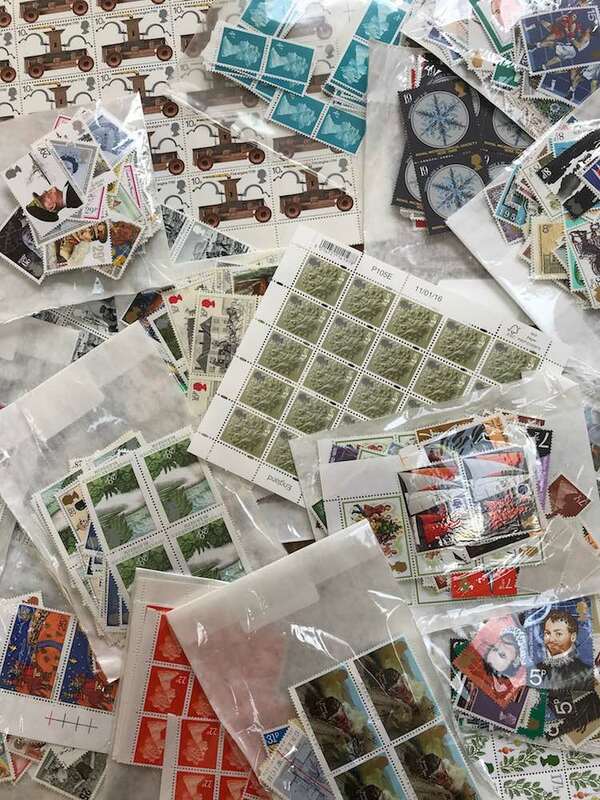 £500 worth of gummed mixed low value postage stamps at 25% discount. Only £375. While stocks last. Values will vary from 1p to 25p.